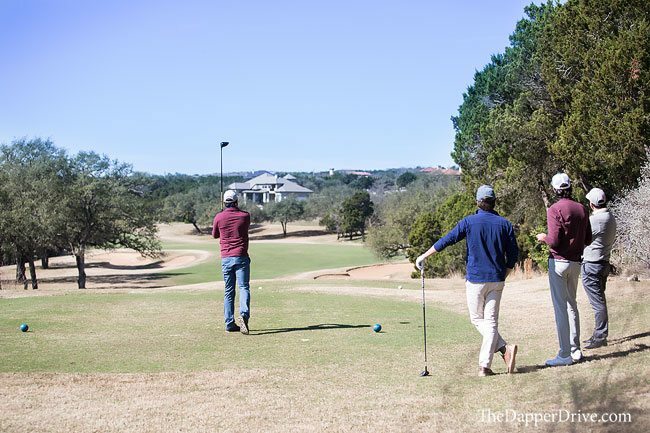 If you’ve been to Austin, Texas, chances are you’ve heard the slogan, “Keep Austin weird.” While the hip and eclectic downtown area certainly embodies that phrase, there’s one thing that’s anything but weird — the golf at Omni Barton Creek Resort & Spa (click image below to watch Episode 7). 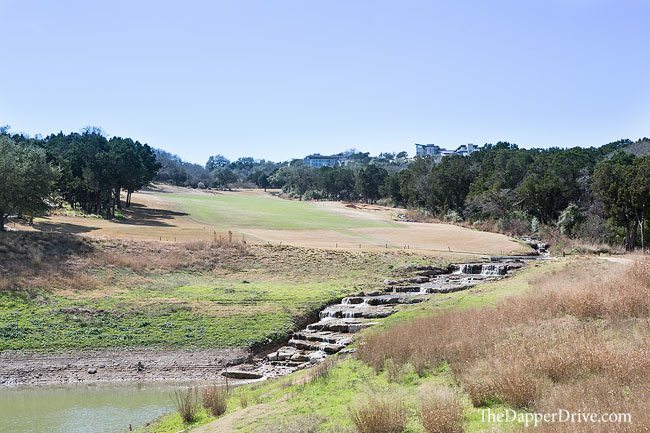 Barton Creek offers guests a chance to play four unique golf courses. 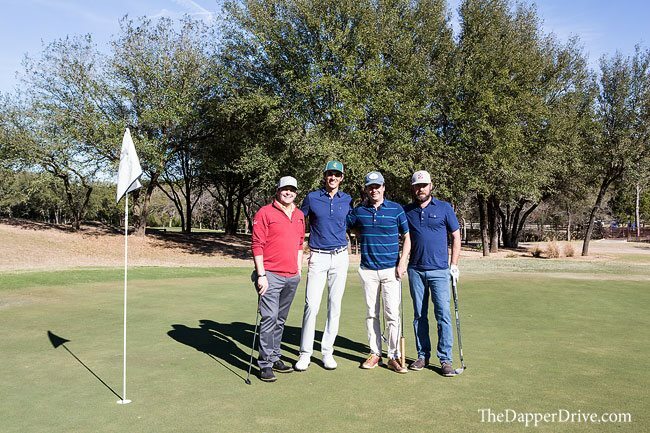 Some RV troubles precluded us from trying them all, but we were able to enjoy a round at the 69th ranked Fazio Canyons course with the guys from Criquet Shirts and Edel Golf. 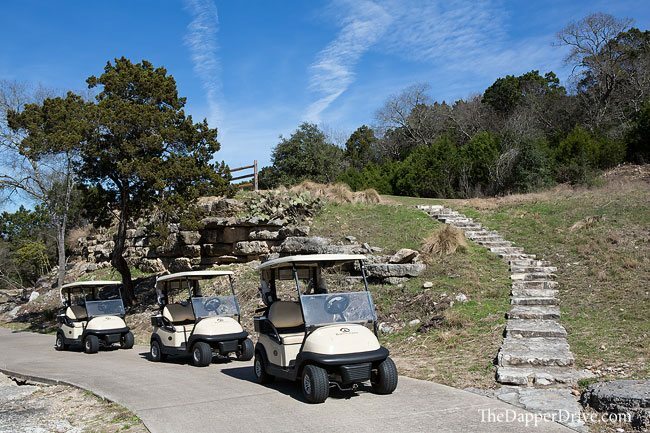 Driving into to the golf course, one thing is immediately evident: the change in elevation! 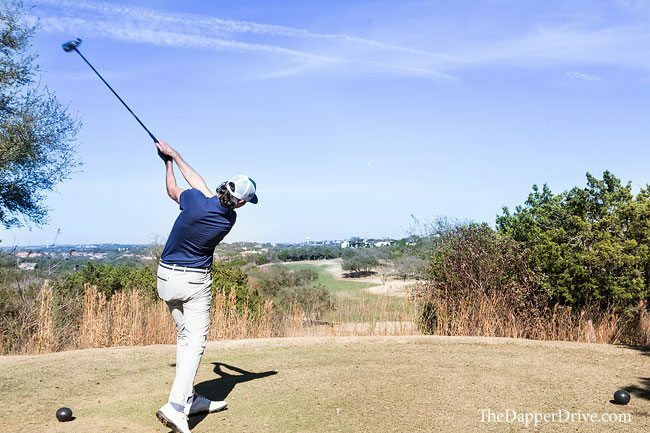 The front nine eases you into the round, but by the time you reach the 15th and 16th tees on the back 9, you realize just how much the elevation comes into play. Texas hill country at it finest. 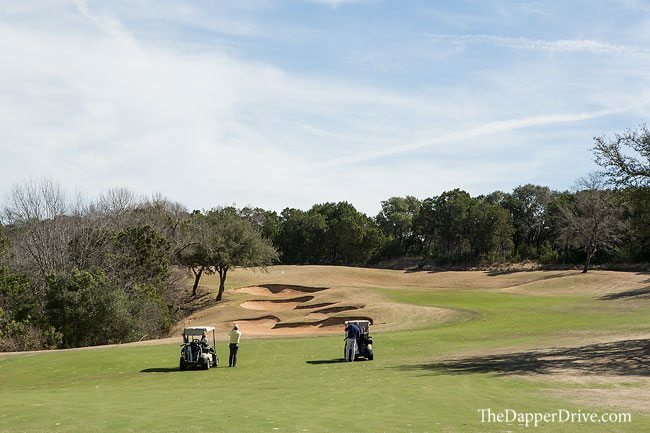 The Fazio Canyons course requires precision off the tee and into the greens, guarded heavily by bunkers and many featuring creeks and streams running alongside fairways and in front of greens. An added distraction? The ridiculously large houses scattered atop the steep hills, overlooking the course. 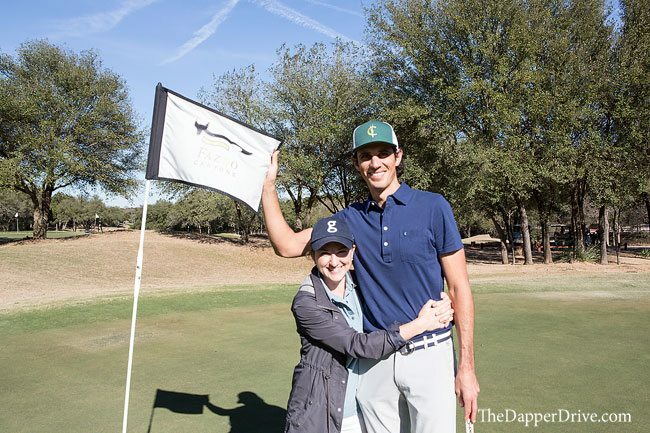 Drain a putt and you may hear the distant applause of some local Texans cheering you on.